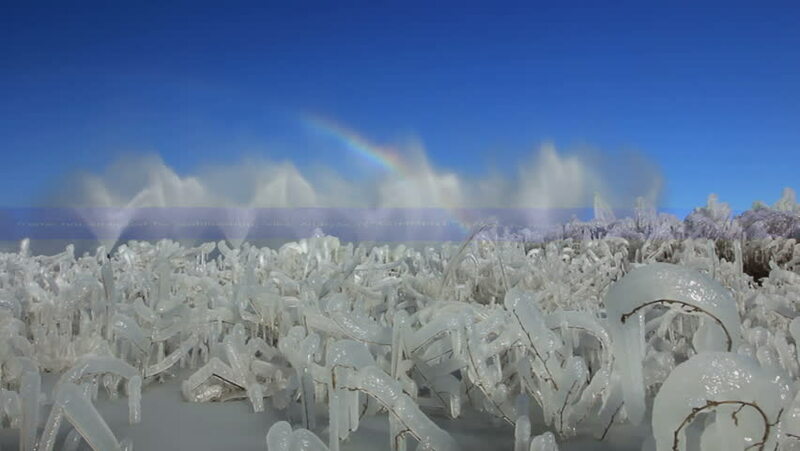 hd00:15Frosty winter, fountains cooling system resemble geysers of Kamchatka, ice on the plants makes the landscape of unearthly beauty. Shooting with the help of Slidell gives icy landscape motion. 4k00:17Amazing winter drone footage of frozen forest covered in deep snow. 4k00:13Aerial photography flight over the snow-covered winter forest. Winter landscape a large amount of snow on the branches of trees.